Italy is a magnificent land filled with old-world charm and modern delight. As a premier Italy florist, LolaFlora offers that same mix of the traditional and contemporary through the beauty of flowers. 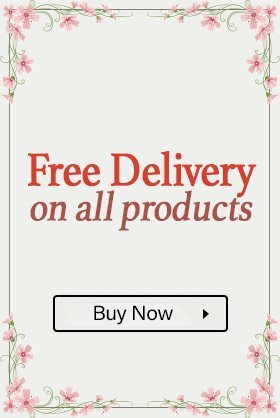 LolaFlora offers online flower delivery in Italy for your convenience and pleasure. You can send a flower to Italy to brighten a loved one’s day or a generous bouquet to express your deepest emotions. 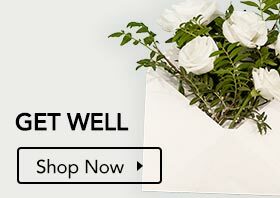 With a simple online order, you can initiate flower delivery to your chosen location for same-day delivery in Italy. 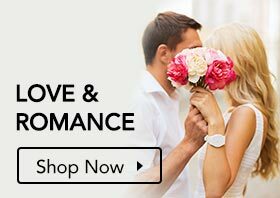 Across the region, LolaFlora is your reliable online florist in Italy. Whenever you send flowers in Italy, you’re in tune with the deepest spirit of Italian life. The petals of a tender flower ignite your loved one’s passion and spark their interest. When you send a surprise floral delivery, LolaFlora creates the perfect impression. Flowers arrive at the height of their fragrance and loveliness. 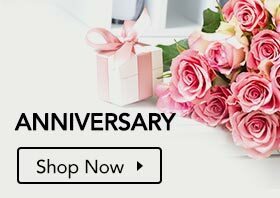 When you have flowers delivered to your home, your Italy florist ensures that they arrive on the day you choose to cheer your home and add sunshine to your most exciting celebrations and events. 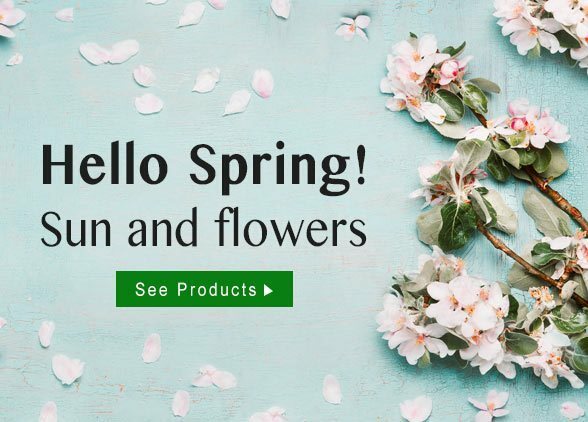 LolaFlora caters to residents and visitors alike, bringing that exquisite natural touch that only flowers can deliver to anyone lucky enough to receive a LolaFlora delivery. With LolaFlora at your service for fresh flower delivery, you have flowers when and where you like across Italy.